The links below will get you to the sites you need to manage your health benefits. 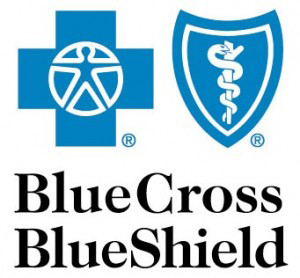 For example, use the BlueCross BlueShield link to find PPO network information, or the Express Scripts Link for prescription information. For a PPO enrollment form, go to the Benefits tab and enter your Local to for a PPO enrollment form.